We stock pilchards because they are at the top of the Best Fish guide. We no longer stock Hoki or Mackerel due to controversy regarding their sustainability. 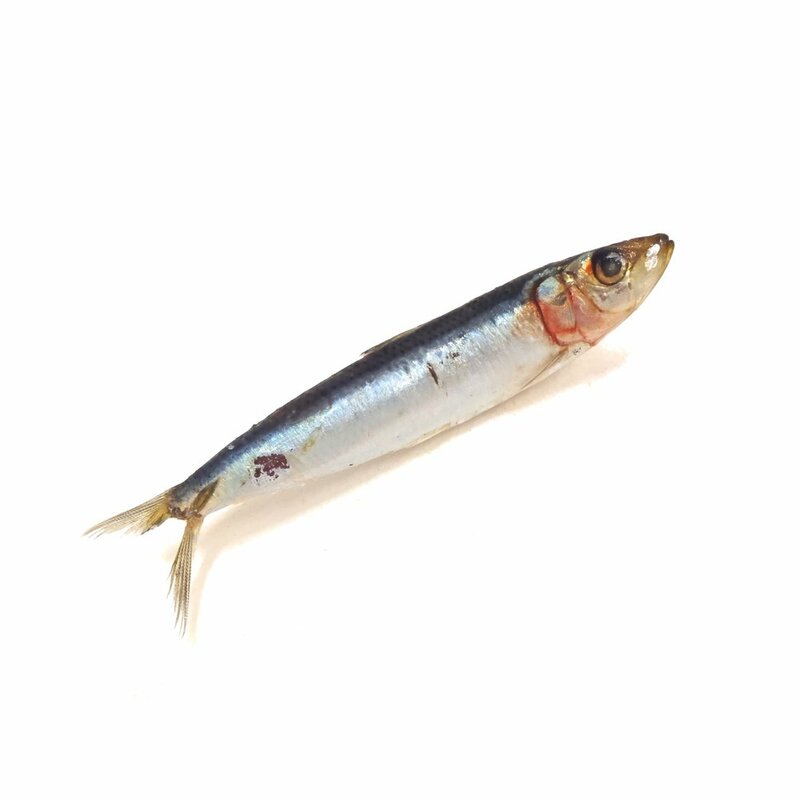 Our pilchards are not sprayed with preservatives (nitrates).